A pilot was killed after he deliberately crashed a stolen aircraft into a clubhouse in Botswana in an attempt to kill his wife. South African pilot Charl Viljoen, who was living with his wife in Botswana, attended a baby shower at the Matsieng Aerodrome Clubhouse on Saturday afternoon. However, he was chased away from the venue after he began physically assaulting his wife following an altercation. He then stole an aircraft and crashed it into the clubhouse. “Matsieng Flying Club members sensed that the pilot might have had an ulterior motive at the time and ordered an immediate evacuation of the club premises by the approximately 50 attendees. The final extreme low-level run by the aircraft along runway 36 resulted in an impact with the Matsieng Flying Club facility at ground level. The Club facility and Matsieng ATC tower was destroyed on impact. The post-impact fire destroyed 13 parked vehicles,” the statement added, the Citizen reported. Mansfield also added that while the pilot was killed, nobody else was injured. “The emergency services of the Kgatleng District Council were on the scene within minutes to attend to the post-impact fire and distress. These response actions are to be commended. It is believed that the pilot had no permission to fly the aircraft involved,” Mansfield said. Viljoen also reportedly called a friend who was at the baby shower to check if his wife was still present at the venue. “He phoned his one mate on the ground there who was still at the party and he wanted to know where his wife was. The guy that he called started shouting so that everybody could run away. And then he flew into the Matsieng clubhouse,” the Matsieng Flying Club said in a statement to the Eyewitness News. 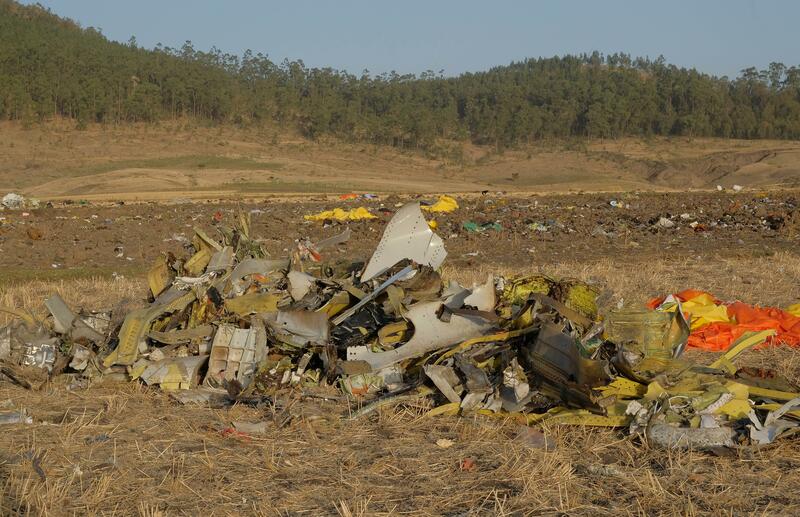 Botswana aviation officials were investigating the incident.